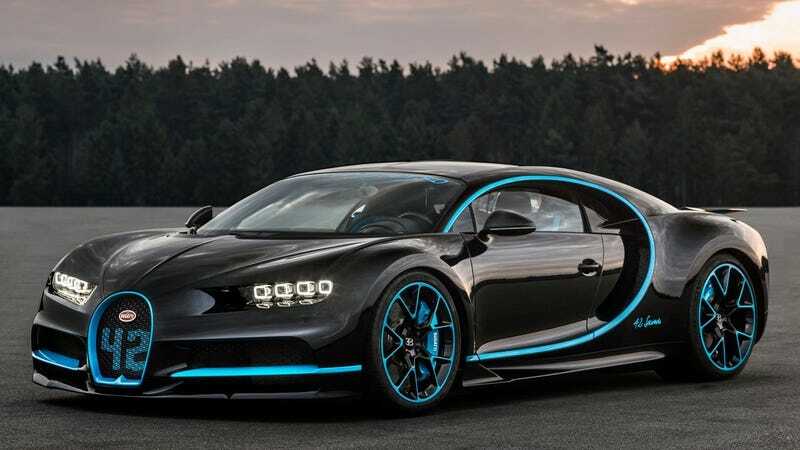 Bugatti’s celebratory “42" special edition Chiron is now meaningless. Consider trying to get your money back. Congrats on your COTD win, Gaseous Clay.